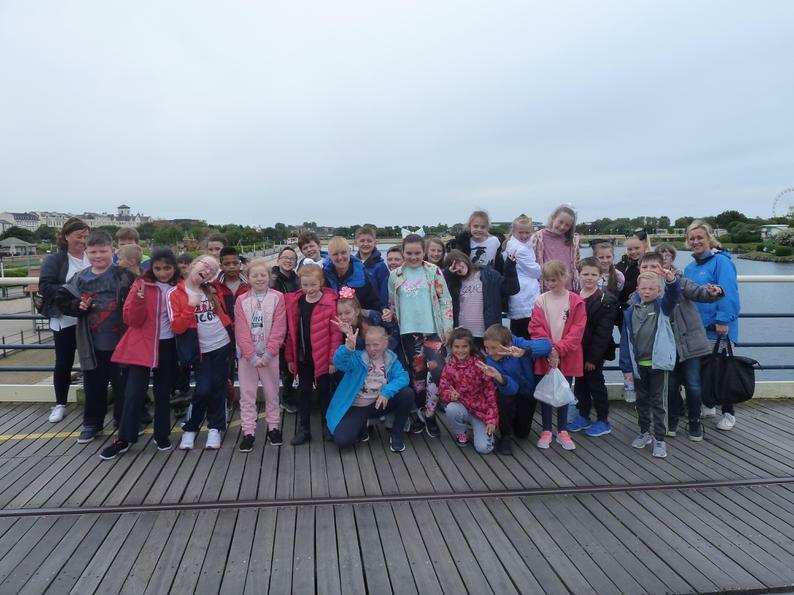 A Group of Year 5 children were treated to a day out to Southport by Merseyrail which included a trip to The Atkinson Theatre and a visit to the beach. 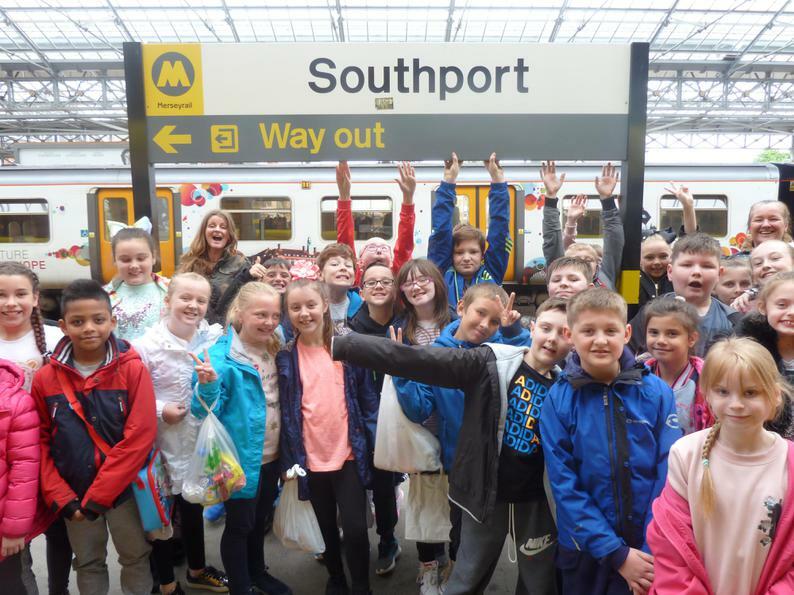 The trip was a fact finding mission as part of a joint project between Merseyrail and Bedford Primary to 'Bring the beach to Bankhall Station.' The children will work with Merseyrail to spruce up the station and entice the community to use the amazing network of trains to take them to wonderful places right on their doorstep. 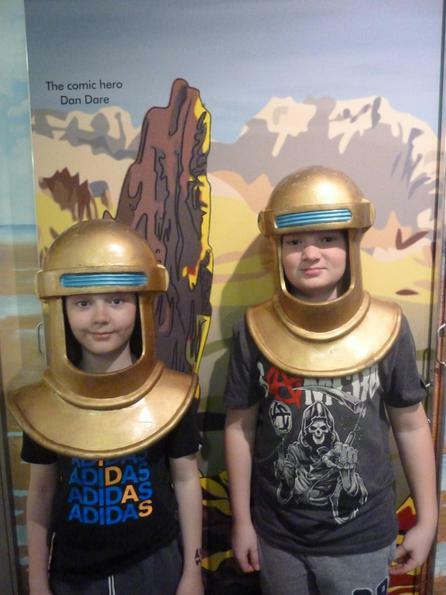 The children visited the amazing exhibition at The Atkinson Museum 'Between Land and Sea: 10,000 years of Sefton' Coastline.' 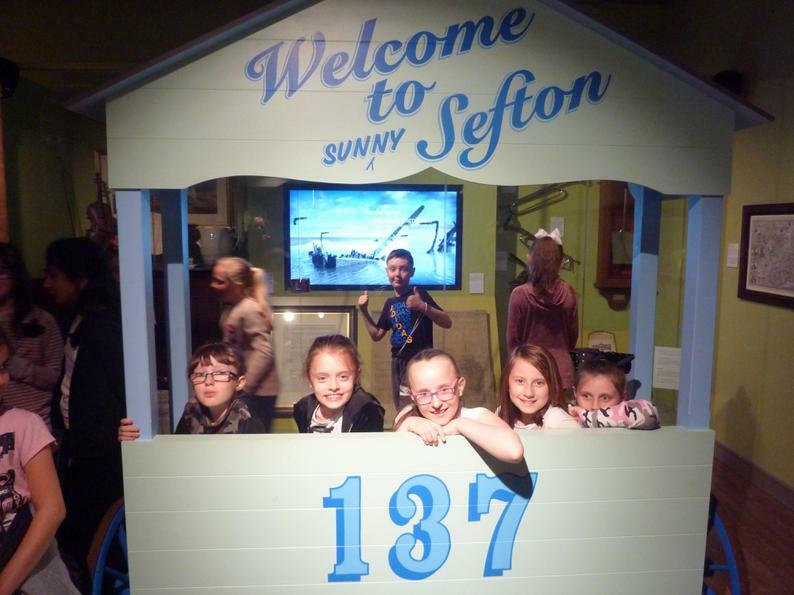 The children were enthralled with the images of Sefton past and present, many of which they recognised and are in their neighbourhood, and were especially excited when they could try on clothes and hats from times past. 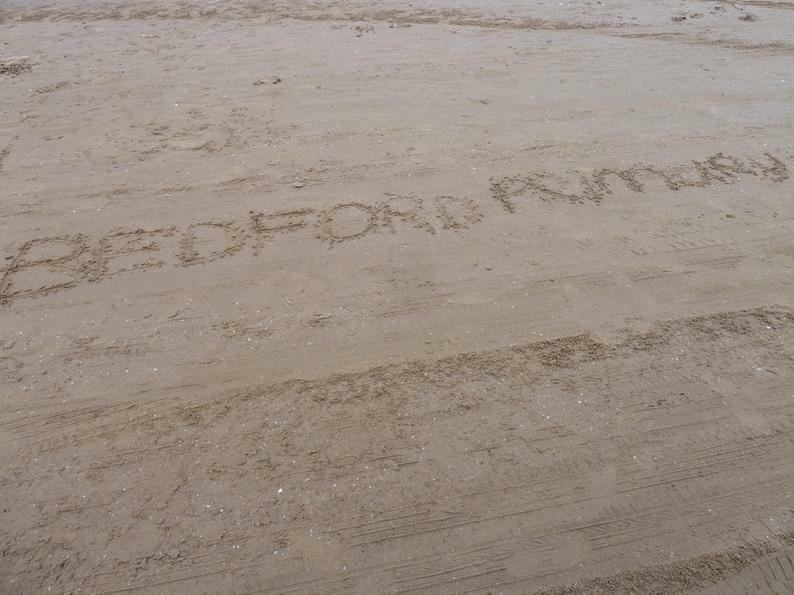 In the afternoon the group walked to Southport Beach where they collected items for the station rejuvenation. The children have great plans for the station - so watch this space!